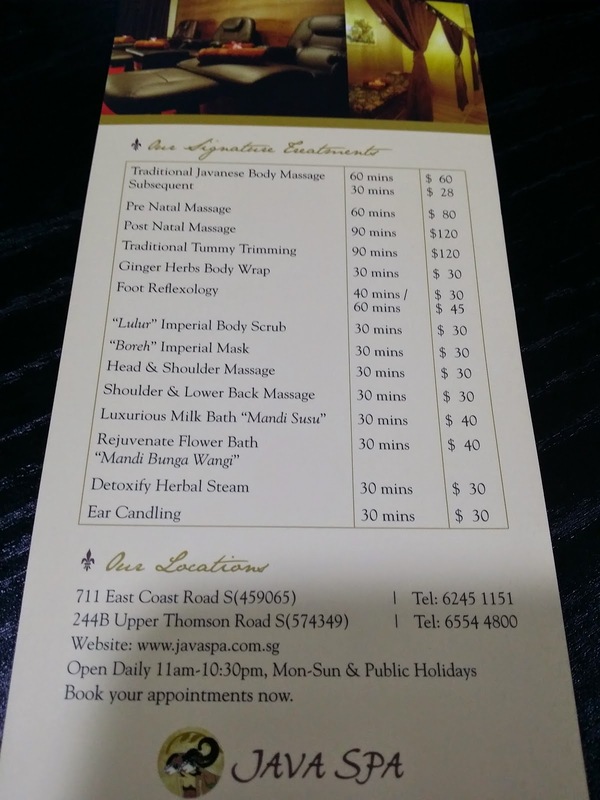 For those who always encounter body aching problem, finding a good massage place maybe what you are looking at. For me, I always have stiffed neck problem and blood circulation not as good as before when age has passed 40. Hence, occasionally a full body massage is a "Must" for me. 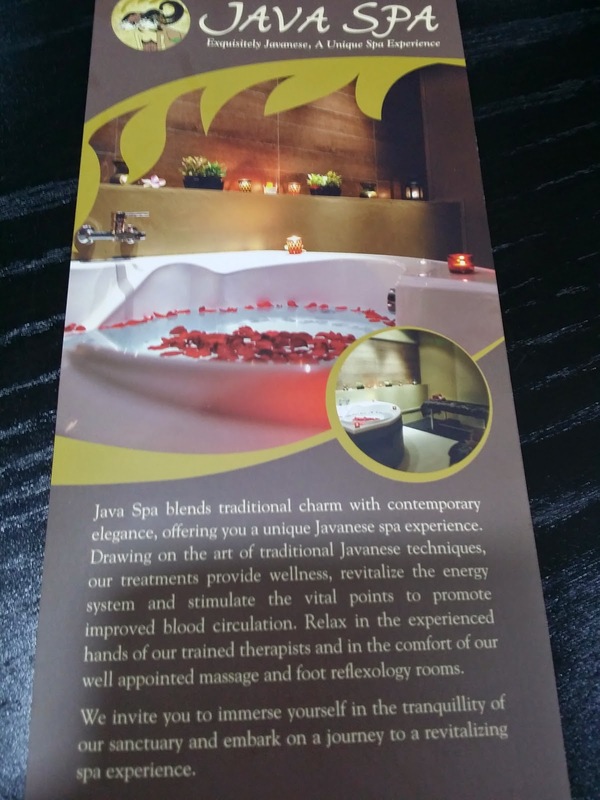 Java Spa's signature treatment is the Javanese Massage, a traditional technique long practiced by Javanese. Traditional Javanese Massage targeted at pressure point and relax your muscles to ease body pain. I really like the massage technique that provided by the Therapist and treatment pricing is quite reasonable.